Satisfying individual needs and desires through the recognition and empowerment of natural abilities. FAASST offers a valuable and quality service for novice automobile racers and owners of high performance vehicles looking to learn and develop professional driving or racing skills. We claim to be the #1 School for Maximum Seat Time and a one-stop-shop for driving education and accessories. We don't want you filling out paper work, we want you driving, racing....... and winning! The FAASST Performance Driving School began in 2005, originating in the state of Colorado, catering to the local car club / driving / racing market. FAASST quickly took on an aggressive national schedule in 2006 while earning an SCCA School Accreditation. After working with 370+ students and earning countless rookie podiums and divisional championships, the school continues to teach students how to excel in their first year of the sport. After 14 years in business, FAASST has proven to be the best affordable option to satisfy the needs of racing rookies and high performance drivers. Register, and join us for an event this year! FAASST Student podiums at NASA National Championships in first year of racing. SCCA race licenses are accepted by NASA, BMWCCA, PCA, POC, USRRC, IMSA, ALMS and FIA. 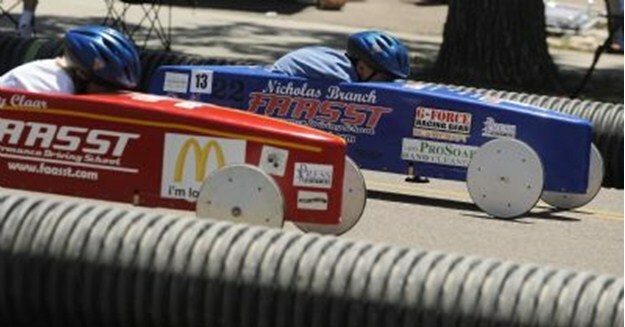 The FAASST curriculum is working to advance racers to the front in their first year of racing. 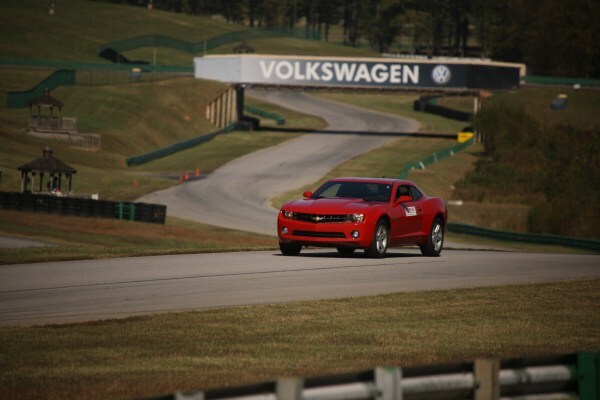 Complete our Platinum or Gold package Racing School and receive credits towards a race License. Buy your racing gear when you register, and save! The John Lee Memorial Soap Box Derby Fund is a Colorado 501(c3) Non Profit Corporation owned by The FAASST Performance Driving School. The Fund has provided race cars for underprivileged youth since 2007 and owes its success to the donations received by individuals and businesses. Thanks to all who donated to make this happen for the kids! FAASST is a one-stop-shop when it comes to racing / driving education and accessories. After graduating with a degree in Chemistry from the University of Georgia, Judy spent 12 years working as a scientist for the Kimberly-Clark Corporation. No stranger to 'horse power' she competed as an advanced equestrian, training her own horses and leading several to Hunter / Jumper championships. After college, and after graduating from a Jim Russell Racing School, Judy successfully raced Formula Fords at a national level with the SCCA. 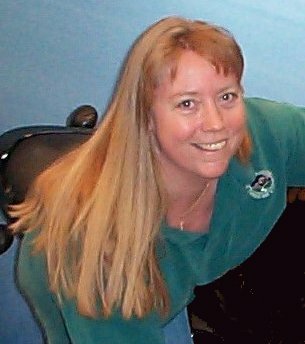 She later discovered the joy of teaching in the motorsports industry, when she had the opportunity to work for the Mercedes Benz Club. 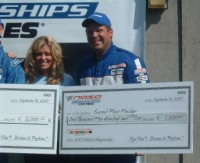 She founded the FAASST Performance Driving School in 2005; and since then, Judy has shared her love of racing and her passion with over 370 drivers across the country, leading many to rookie podium wins, and regional or divisional championships. 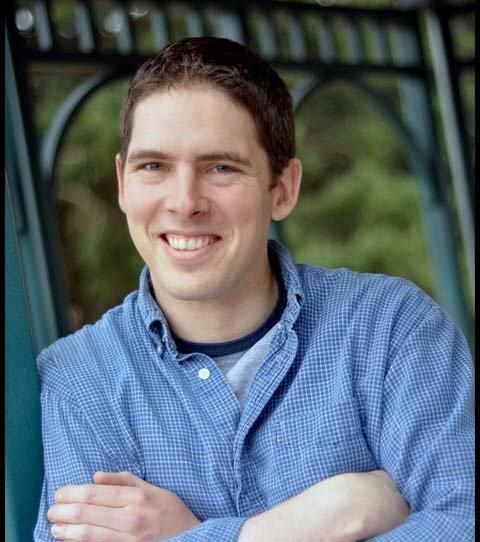 Born and raised in Texas, Jake moved to Colorado in 2002 to enlist in the US Air Force. He served as a flight medic and later worked as a contracted audiologist for the military. After entering the auto industry as a car salesman in 2006, he purchased his first high performance vehicle - a Subaru WRX Sti. 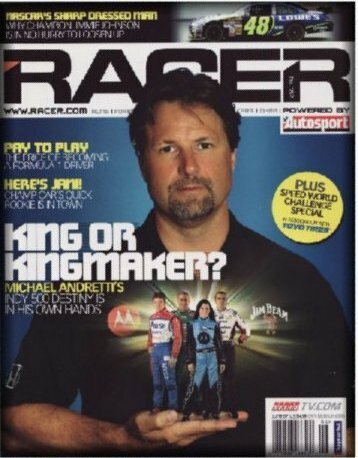 From there, he discovered the FAASST Performance Driving School, track days, time trials and podium finishes. Jake later joined the FAASST Management Team in 2009: he can often be found at the track working with drivers, and building their skills and confidence just as he once experienced for himself. In addition to working for FAASST, Jake also owns TGA Performance, a complete auto service shop specializing in Subarus. When he is not working for either company, you can find Jake rock crawling, mountain biking, hiking or competing in triathlons.